Try as you might, you will be hard pressed to match the experience and expertise of seasoned upholstery cleaning professionals. When it comes to having your upholstery cleaned, don’t you want seasoned professionals to take care of it? After all, it’s your valuable upholstery that you want to last for a long time. So why does it pay to partner with professionals? To start with, these professionals take care of upholstery cleaning on the daily, whereas you may only take care of it once every month or other month. These professionals work on many different types of upholstery every day, and knows what goes into getting the most out of their clients’ upholstery. There is no need to worry over whether they know how to treat your upholstery. 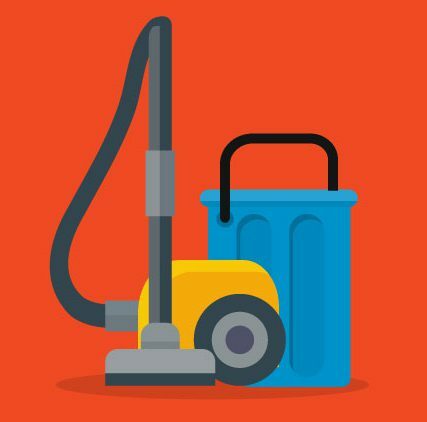 Another reason why it makes sense to partner with these professionals is the fact that they have access to all the latest cleaning equipment and materials. Even if you were to hire this equipment from a store on your own, chances are you won’t be able to match their experience working with this equipment to get the best results possible. When you partner with us for expert upholstery cleaning, you can rest assured that your furniture’s cleaning is taken care of by true professionals. 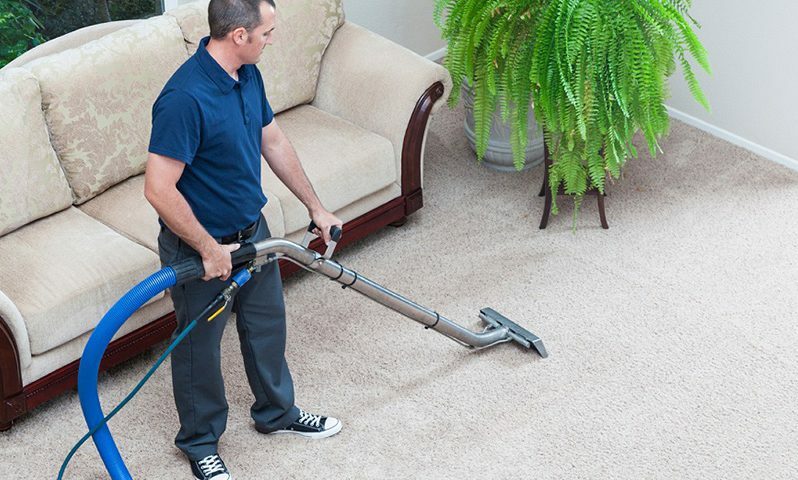 Our convenient carpet and upholstery cleaning solutions are specially developed to simplify your life. It does this by handling the challenging chore of cleaning upholstery and carpeting around the home, so you don’t have to. Our reliable cleaners come to your home and clean according to service level agreement and specifications. With flexible and adaptable solutions, we can tailor our service to provide you with the solutions you need. To learn more about our company, and find out how we can help you keep your upholstery looking good as new, speak to us today. Our team is always at hand to provide you with the advice and service needed to make the best decision for your home’s cleaning.